Thinking about trying Eyelash Extensions? 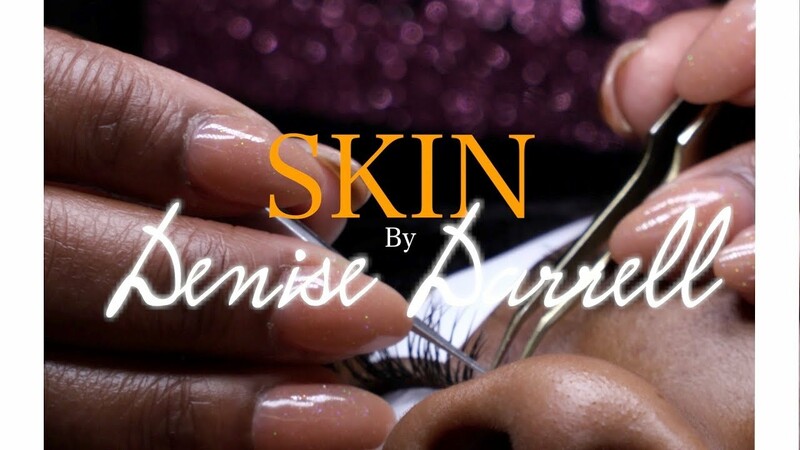 Skin By Denise Darrell Spa is the perfect place to start! Wine , Skin Care and EYE LASHES!